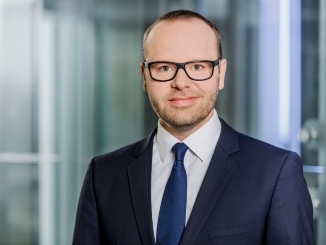 Deutsche Kreditbank has become the first German bank to sell both green and social bonds, with a EUR500m debut social public sector covered bond on Tuesday, whose status helped it evade the impact of a cut in ECB QE buying. Mortgage Pfandbriefe could in future be added to its ESG funding suite, according to DKB’s head of treasury. 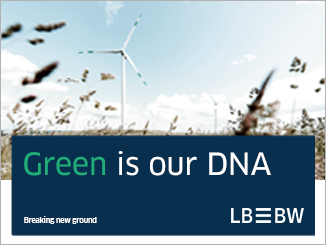 The BayernLB subsidiary was the first German commercial bank to issue a green senior unsecured bond, a EUR500m five year deal with proceeds earmarked to finance wind and solar farms in June 2016, which it followed up with a EUR500m senior deal in September 2017. Its social debut is the first social covered bond from Germany backed by public sector assets. It announced its plans for a social bond programme, which can be used for senior unsecured or covered bonds, on 12 September and then held a roadshow. 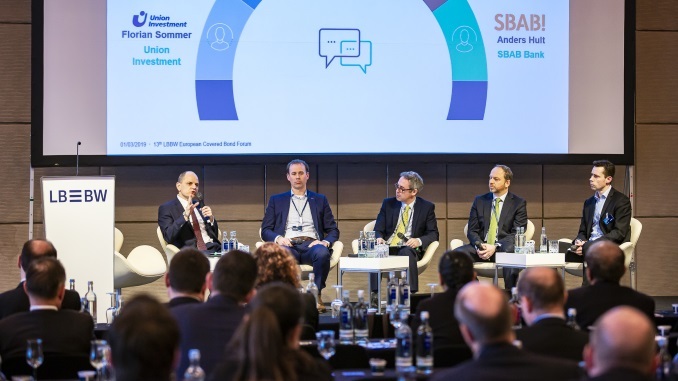 The German issuer entered the market on Tuesday, with leads ABN AMRO, BayernLB, Commerzbank, Crédit Agricole and DZ going out with price guidance of the mid-swaps minus 2bp area for the EUR500m no-grow 10 year public sector Pfandbrief. The deal was priced at minus 3bp on the back of EUR630m of demand, including EUR50m joint lead manager interest. Germany, Austria and Switzerland were allocated 73% of the bonds, the Nordics 22%, and others 5%. Banks took 41%, fund managers 34%, insurance companies and pension funds 13%, and central banks and official institutions 12%. Of around 50 investors involved in the social bond, roughly one-third were ESG investors. “It was a very good transaction,” Armin Hermann, head of treasury at Deutsche Kreditbank, told Sustainabonds. “A lot of investors were involved because they liked the social aspect. The new issue succeeded despite being the first to be faced with a reduced order from the Eurosystem under the third covered bond purchase programme (CBPP3), for 10% of the deal rather than the 30% of the past few months, as it is the first euro benchmark covered bond to have been launched with a payment date in October, when the ECB’s overall monthly asset purchases are being halved from EUR30bn to EUR15bn. Although a reduction in CBPP3 orders had been expected at some point – following two other reductions to Eurosystem order sizes earlier this year – the exact timing and nature of any cut had not been known. Syndicate bankers suggested the deal had benefited from its social nature in execution. Although the level of oversubscription was modest, German Pfandbriefe have regularly encountered similar levels of demand this year due to being at the tight end of the market. Other benchmark covered bonds launched during the week also encountered mixed outcomes, with a debut deal for France’s MMB SCF, the covered bond issuer of My Money Bank, even being pulled mid-execution on Thursday in a rare such occurrence in the market. Whereas DKB’s green bond programme has windfarms and solar plants as its use of proceeds, its social bond programme allows for the categories of social housing, public supply, health and care, education and research, and inclusion, with the first four represented in the inaugural social Pfandbrief backed by loans for the public sector. “With the social programme, we have tried to target the remaining major part of our balance sheet,” said Hermann (pictured below), “because we are very focused on renewable energy, but also in social added value client groups. These businesses are very much municipally-backed in Germany, and that explains why we have started with a public sector Pfandbrief. 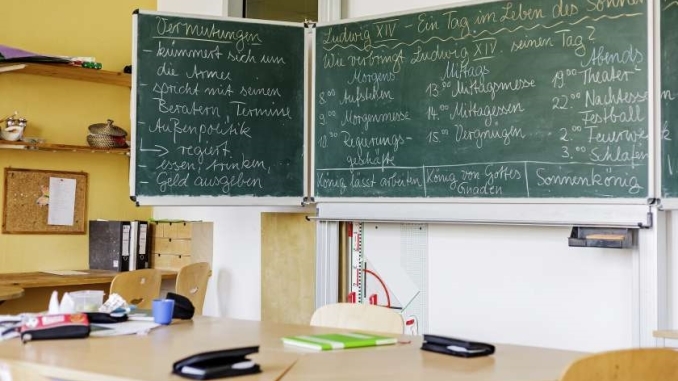 While municipal housing is represented among assets earmarked in DKB’s inaugural public sector social covered bond, cooperative housing is not, but could be used for a social mortgage Pfandbrief in future, he added. 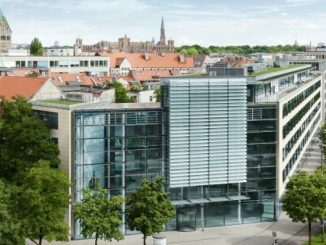 The first ever sustainable covered bond, a EUR300m mortgage Pfandbrief for Münchener Hypothekenbank, was to refinance cooperative housing. Hermann highlighted differences in its experience of issuing green and social bonds. 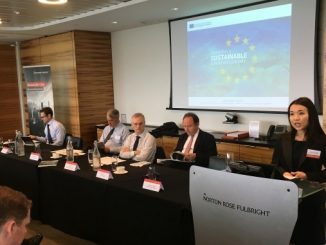 “From an impact reporting point of view, it’s quite obvious that you report on CO2 avoidance with a green bond, for example,” he said, “but it’s a bit more complicated on the social side where you can have several different indicators, and being a first-mover in this market – in Germany, at least – and also given the wider category approach we have than some others. DKB is committed to returning in green and social format, said Hermann. “Anyone familiar with our business model perfectly understands that issuing green social will be a fixture for us,” he said. “It’s a strategic mission and we also have a very strong commitment from our management, and from our group management, to continue down this path. Hermann expects regulatory initiatives such as the EU Action Plan on Sustainable Finance to contribute to such growth. Compatriot LBBW is working on a social bond programme, after having already issued green bonds, while MünchenerHyp is now working on a green programme. 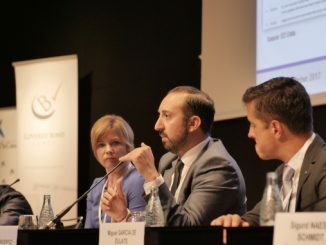 Kommunalkredit Austria issued the first social covered bond backed by public sector assets, while France’s Caffil is working on a social covered bond programme.